Change data capture (CDC) technology can modernize your data and analytics environment with scalable, efficient and real-time data replication that does not impact production systems. To realize these benefits, enterprises need to understand how this critical technology works, why it’s needed, and what their Fortune 500 peers have learned from their CDC implementations. 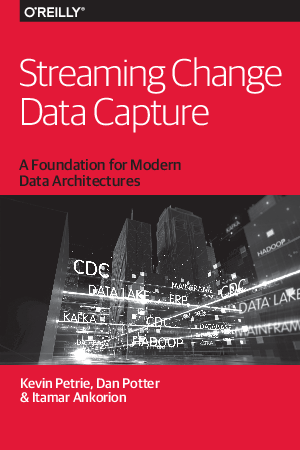 This book serves as a practical guide for enterprise architects, data managers and CIOs as they enable modern data lake, streaming and cloud architectures with CDC.